According to reports in Italy via TeamTalk, Arsenal are set to hold talks with the agent of Sevilla midfielder Ever Banega as Unai Emery looks to find a replacement for Jack Wilshere. Wilshere is increasingly likely to walk away on a free transfer this summer as his contract expires at the end of the month and he’s yet to sign a new deal despite holding lengthy talks with the club. 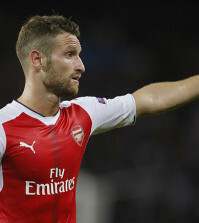 We’re reportedly closing-in on a deal to sign Sampdoria midfielder Lucas Torreira but with Santi Cazorla already off to Villarreal, Emery needs two new central midfielders and TeamTalk claim the boss has identified Banega as the man to replace Wilshere. The Argentinean international played under Emery during their time together at Sevilla and won two Europa League’s together, and it looks like they could be set for a reunion at the Emirates this summer. 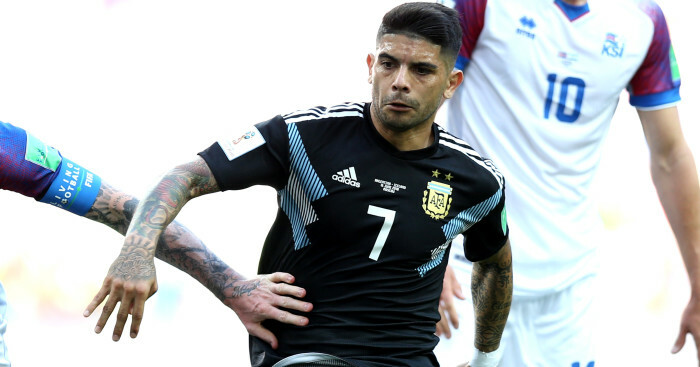 TeamTalk cites La Gazzetta dello Sport as saying that Banega’s agent Marcelo Simonian is due in London to hold talks over a move to Arsenal as we line-up a formal bid for the 29-year-old South American. 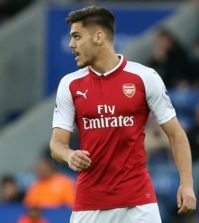 However, Sevilla won’t let him go on the cheap and the report says Emery will need to sell to free up more funds as he closes in on deals to sign Sokratis Papastathopoulos, Bernd Leno and Torreira this summer. Joel Campbell and Lucas Perez are just two fringe players who’re expected to be sold to raise further transfer funds and it looks like Emery is hoping to use the money to bring Banega to north London. 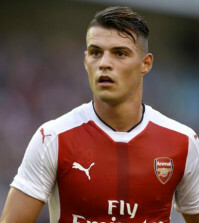 If we could land Banega, Torreira and tie Aaron Ramsey down to a new contract then even after losing Cazorla and Wilshere I think we’ll have some excellent midfield options next season.